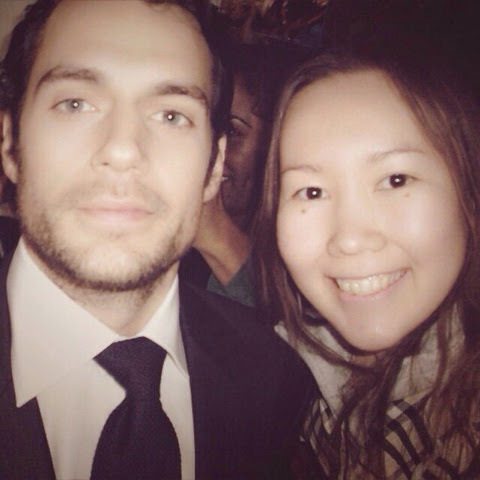 Alexa just shared her cute selfie with Henry from the Immortals premiere in LA. And what can we say.. he's the king of the selfies! -- See more great shots from that day in our gallery 1/2.